Cindy La Ferle is a nationally published essayist. 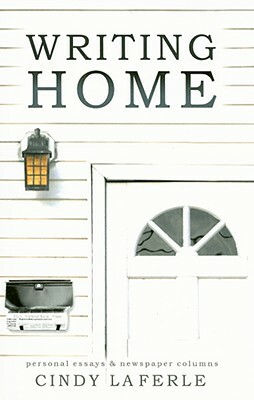 Her essay collection Writing Home was released in February, with proceeds benefiting homeless organizations in her community. Her essays and columns have been published in The Christian Science Monitor, The Detroit Free Press, Cleveland Plain Dealer, Better Homes & Gardens, Reader’s Digest, and many others. She lives in Royal Oak, Michigan, with her family.